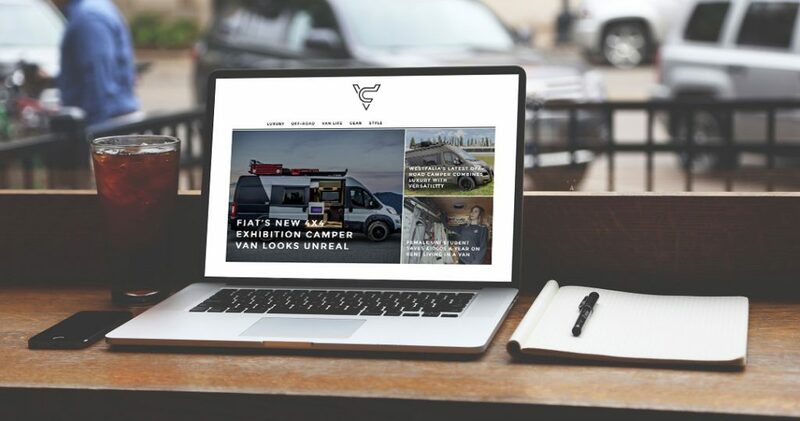 Here at Van Clan, we’re all about bringing the best and most inspirational stories/products to our readers and we realise that there are companies out there who fit in excellently with this ethos of ours. If you think that you fit into this category and would like to advertise on Van Clan, we offer a number of bespoke packages to advertisers who want to put their goods in our virtual window. If you’d like to speak to us about advertising or have any questions at all – email us at brandon@vanclan.co and we’ll get back to you with the types of advertising that we have to offer. When we partner with brands to write about their products, we only choose those that fit in editorially with the site and the post will be marked with a “Featured” tag. Enter your email address and spin the wheel. This is your chance to win some cool discounts!